Opinion Forum » Keep Up the Great Work, Haaretz. May Allah Bless You. Keep Up the Great Work, Haaretz. May Allah Bless You. There are clear signs that Prime Minister Netanyahu may be Churchillian — probably with thespian tendencies. Such horrible accusations could never be make about President Obama. Netanyahu isn’t the first Israeli prime minister, especially from the right, to harp on the trauma of the Holocaust. But in contrast to Menachem Begin and Ariel Sharon, who at the moment of truth also displayed diplomatic and leadership abilities, Netanyahu was and remains essentially a PR man: someone for whom words and rhetoric replace reality. The spine-chilling fear is that one day, all of us – himself included, despite his caution and hesitation – will discover too late that we have become hostages to his Churchillian speech, but without a Churchillian victory. it was easy to laugh off such an episode in England, but in Germany, in Russia, in Italy, in Japan, the idea of a decadent, degenerate Britain took deep root and swayed many calculations. We must regard as deeply blameworthy before history … [all British parties] during this fatal period. Delight in smooth-sounding platitudes, refusal to face unpleasant facts, desire for popularity and electoral success irrespective of the vital interests of the State, genuine love of peace and pathetic belief that love can be its sole foundation … the strong and violent pacifism which at this time dominated the Labour-Socialist Party, the utter devotion of the Liberals to sentiment apart from reality … constituted a picture of British fatuity and fecklessness which, though devoid of guile, was not devoid of guilt, and, though free from wickedness or evil design, played a definite part in unleashing upon the world of horrors and miseries which even so far as they have unfolded, are already beyond comparison in human experience (Emphasis added). What tripe! 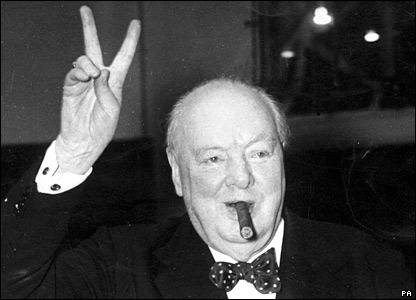 Churchill, who despised “love” as the only source of true peace, had no shred of wisdom or of common decency. And, obviously, neither has PM Netanyahu who now knows as little about the situations in Israel and Iran as Churchill knew about those in Great Britain and Germany during the 1930s. 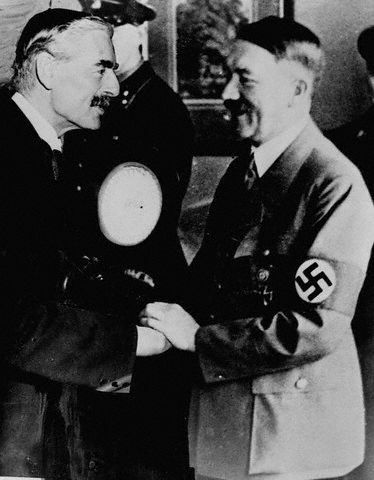 Due to their respective disdains for peace in our time and to their lacks of enlightened understanding, their desires for war, their disgusting rejections of the wise counsel offered by world leaders — even that Obama advises Netanyahu graciously offered by President Obama in PM Netanyahu’s sad case — Churchill then desired, and PM Netanyahu now desires, a massive world conflagration merely to satisfy their own narcissistic needs. 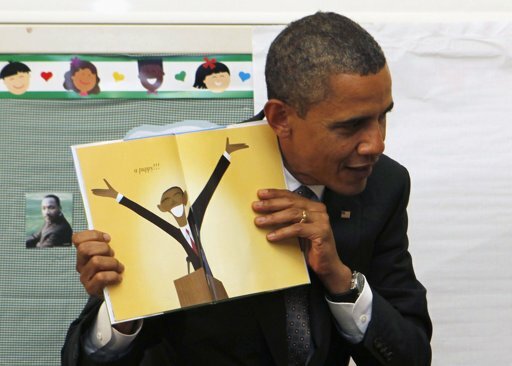 It is a great blessing for the world that we in the United States have such a brave and deliberative, humble and decisive, leader as President Obama — who never makes decisions for partisan political reasons and who can always be trusted to bring us hope for change in a better world created through his benign wisdom. He does not bluff! He does not wait! He just does what has to be done! Did Churchill ever receive or deserve such a mellifluous vote of confidence from wise young people? Of course not. 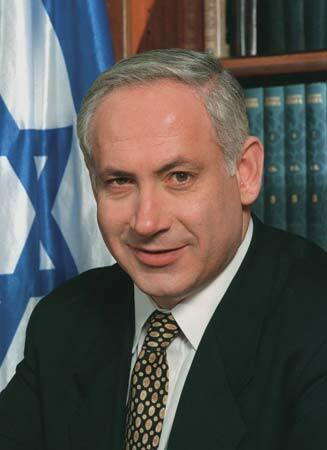 Could PM Netanyahu? The question is equally absurd and deserves the same answer. I don’t feel that Israel is on to many peoples mind. This President with the help of the liberals have marginalized the plight of Israel. American Jews seem content with this administrations lack of concern for the state of Israel and its safety. Churchill versus Obama? Your kidding of course. Larry, you say, I don’t feel that Israel is on to many peoples mind. I think that’s a big part of our problem. Meanwhile, “Palestinian” rockets (200 yesterday and some more today) continue to explode in Israel and Iran continues to seek her ultimate destruction. Nah, that’s far less important than most everything else. It is indeed a sorry state of affairs. We are more concerned about the price of gasoline than about the survival of a sovereign nation. Maybe its poetic justice that our great concern for the price of gasoline has blinded us to other issues. I hear very little said about the increasingly high price food or other necessary staples. If Obama wins a second term its going to be rough.